JIF Logistics, Inc., a New York based global provider of integrated logistic services, can handle any and all of your shipping needs. With our offices located throughout the US, Europe, Asia, and Africa, JIF's worldwide locations can handle cargoes moved into or out of anywhere in the world. of options, and remaining flexible based on each individual customer's needs. 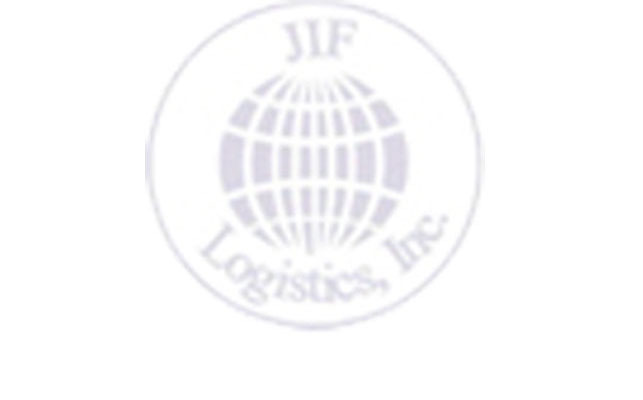 Each JIF location can assist you in all facets of third-party logistics processes. The company's upgraded information technology capabilities enable an in-house computer tracing and tracking, along with landed-cost calculations and online information via JIF's web site for customer shipment updates. With just one call, our customers¡¯ transportation needs are handled with the utmost professionalism; they appreciate that without sacrificing personal service, their particular needs are met in the most cost-effective manner.